After suffering through the sweltering hot, humid summer, autumn comes rolling in as a welcomed relief and there are many ways you can enjoy this season. 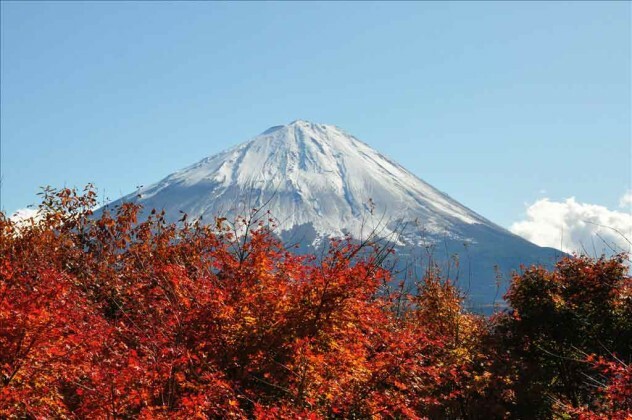 Fall foliage in Japan, also called koyo, is very beautiful to see. You can appreciate all of the beautiful sights that autumn has to offer (and don't forget to take pictures!). 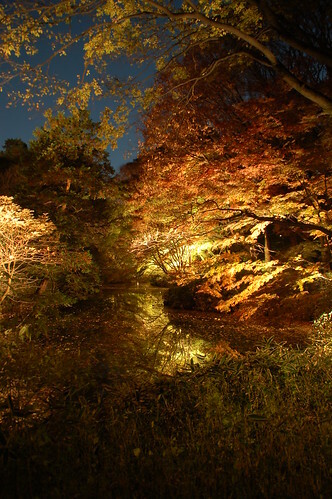 This is the one of best spots to view autumn leaves in Tokyo. 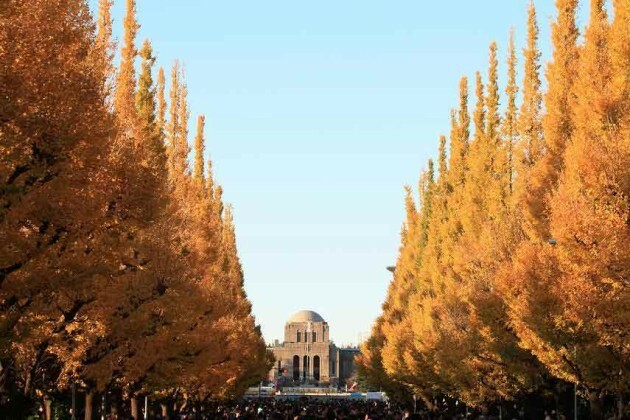 There are 146 ginkgo trees and it feels like your walking through a golden tunnel. 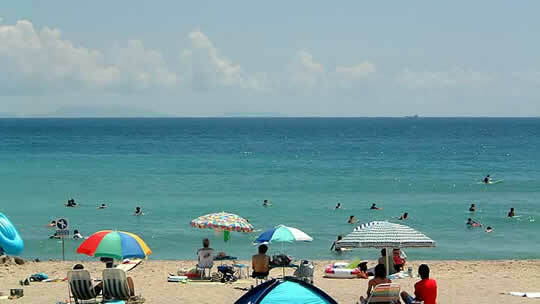 You can relax and revel in the surrounding scenery, as well do some shopping in the nearby shops. This spot is a very beautiful one, especially at night when the trees are lighted up. 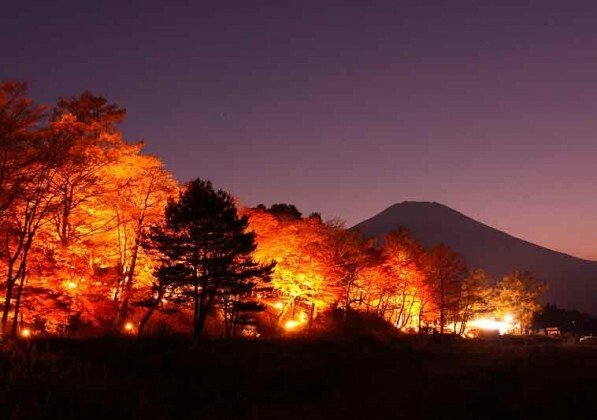 At night, you can see the trees lighted up against the background of Mt. Fuji. You might want to also check out the Itchiku Kubota Art Museum. A 25-minute ride on the Retro bus and is a 3 minute walk from the bus stop. 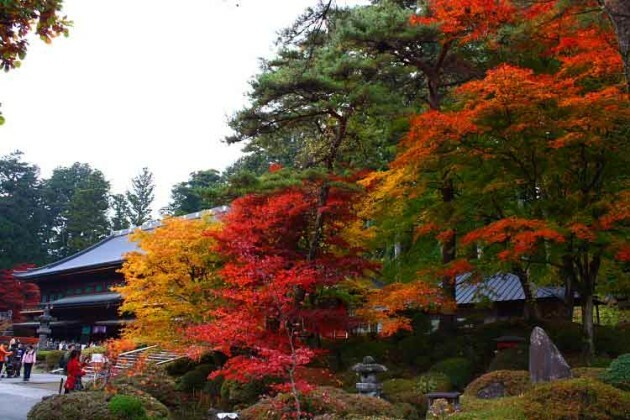 Nikko has many spots for viewing the autumn foliage. Irohazaka, Tosyogu, Kegonnotaki, Mt. 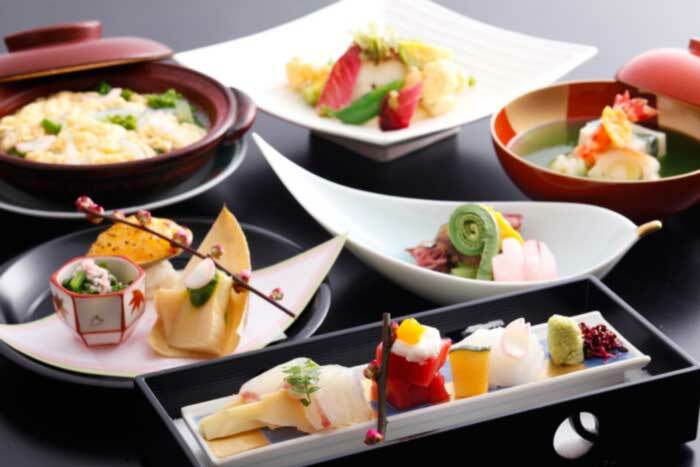 Ohira, Yunoko, and etc., and many of these places are within walking distance of each other. 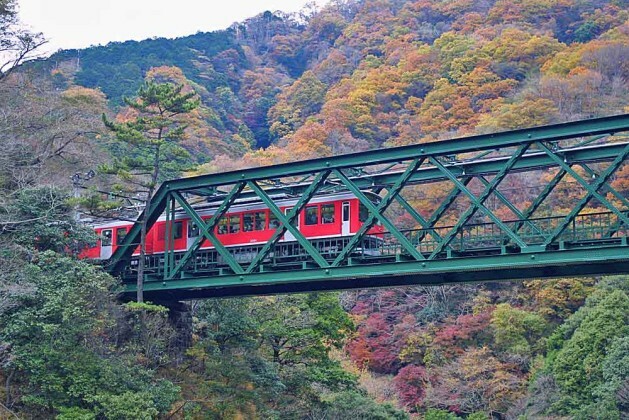 In Hakone, you can take a ride on the Hakone Tosan train to enjoy the picturesque scenery. The view from the train can be breathtaking. 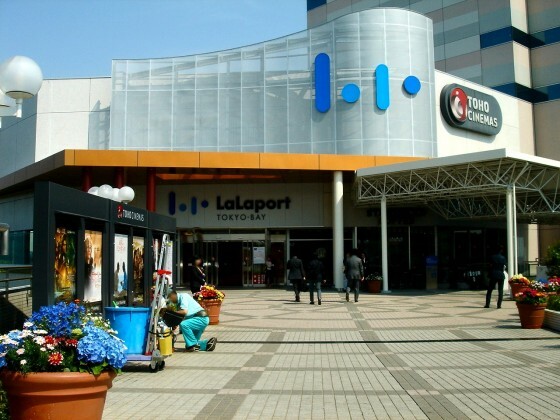 Access: from Odawara Station (If you want to know more about Hakone, check out this link. 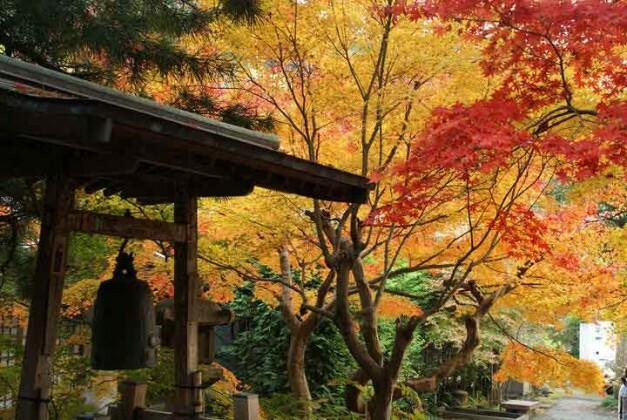 Kamakura has many famous temples, so you can see autumn leaves while taking a stroll through the temples. If you want to know more about Kamakura, check out this link. Kyoto has a plethora of temples and the above picture is a photo of Kiyomizudera. The red leaves is one of the most amdmired feature of this temple. 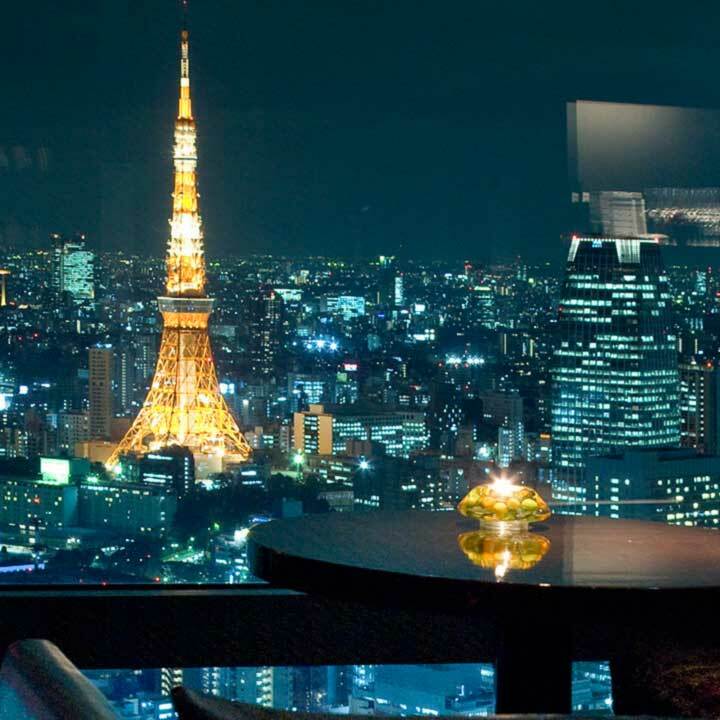 Access: 15 minutes by bus from Kyoto Station. from Tokyo by Overnight highway bus: Willer Express which departs from Shinjuku Station offers cheap fares starting from 7,000 yen for a one-way ticket. 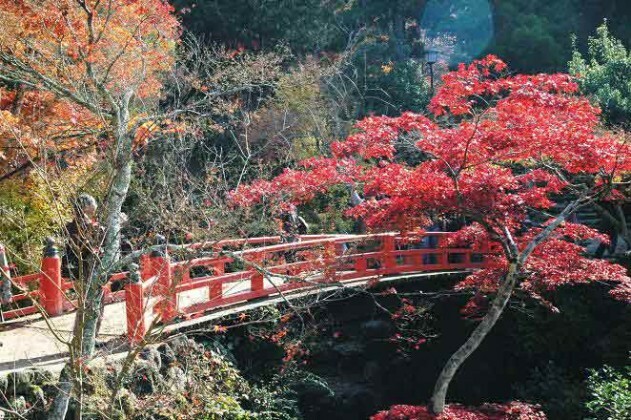 Miyajima’s autumn leaves can be seen in the famous Momijidani Koen. From Tokyo by the JR Tokaido/Sanyo Shinkansen: Direct Nozomi trains take about four hours to reach Hiroshima from Tokyo. By Hikari and Sakura trains, the trip takes about five hours with a transfer of trains at Shin-Osaka Station. From Haneda Airport: JAL (Japan Airlines) and ANA (All Nippin Airways) operate several flights per day between Hiroshima and Tokyo's Haneda Airport. A regular one way fare is around 31,000 yen, but discounts tickets can bring the cost down to around 15,000 to 17,000 yen. Flight duration is about 90 minutes. Please enjoy the autumn season in Japan!